2. King, Gene T.V. Show Montel-Michelle (La.) MX-941 1965/Aug. 7. Foster, Jamie Yea, Pretty Baby Wuff (Tenn.) R-1201 1958/Aug. 9. Bond, Bobby Sweet Love Danceland (Mich.) 1000 1961/Mar. (4 Star OP series) 1957/Dec. 27. 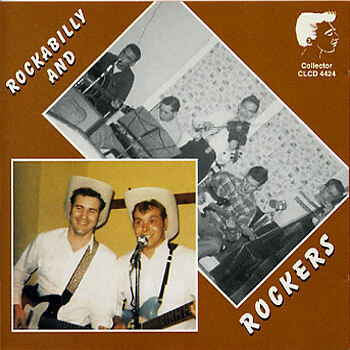 Hutchins, Harry Rocking Rolling Cadillac [unissued] uniss. 28. Hutchins, Harry Bebopin' (Let's Bebop) [unissued] uniss.